Welp! Two years on the books as of today! How crazy is that?! It gets better, busier and more amazing with each year. All two of them! 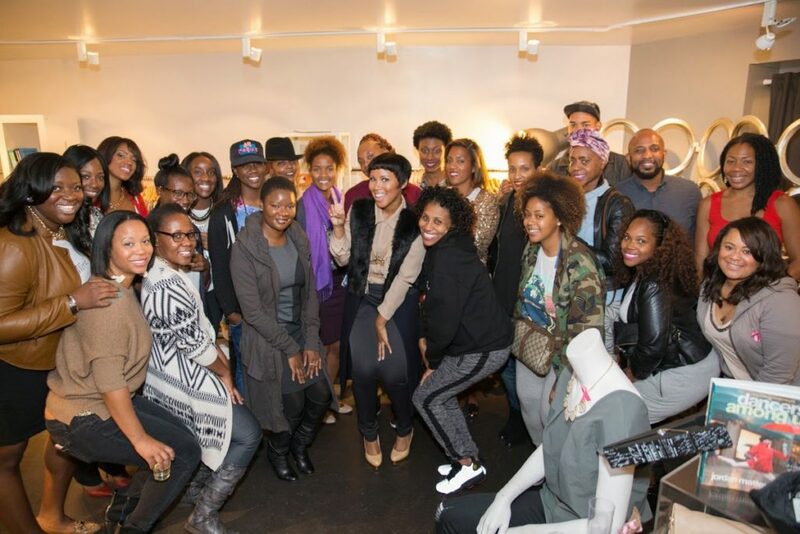 This year I took my talents to DC to highlight an amazing U Street boutique, Lettie Gooch, and meet my DC followers. Of course, a small photo shoot took place at the beginning of the event. Who could resist taking a few snaps in front of these dope gold “WERK” balloons. I mean, really?! The Werk! Place Turns Two! Later on in the evening, I begged and pleaded with two guests to let me werk them out in Lettie Gooch attire. They were honestly so happy to do it and werked these outfits! Surprise! You have just been werked! 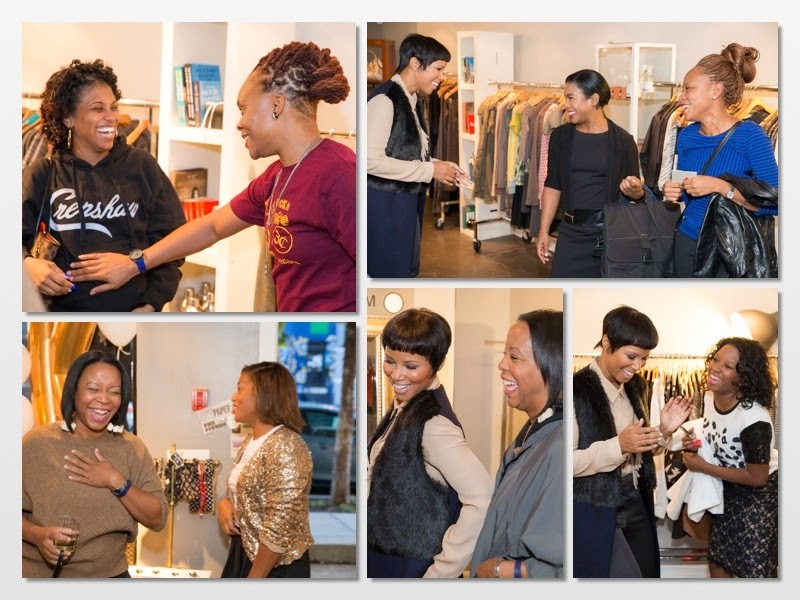 I was so thrilled to see the ladies from the DMW come out to get inspired, toast to the weekend and spend a little pocket change all in the name of fashion. It was a good vibes only situation. 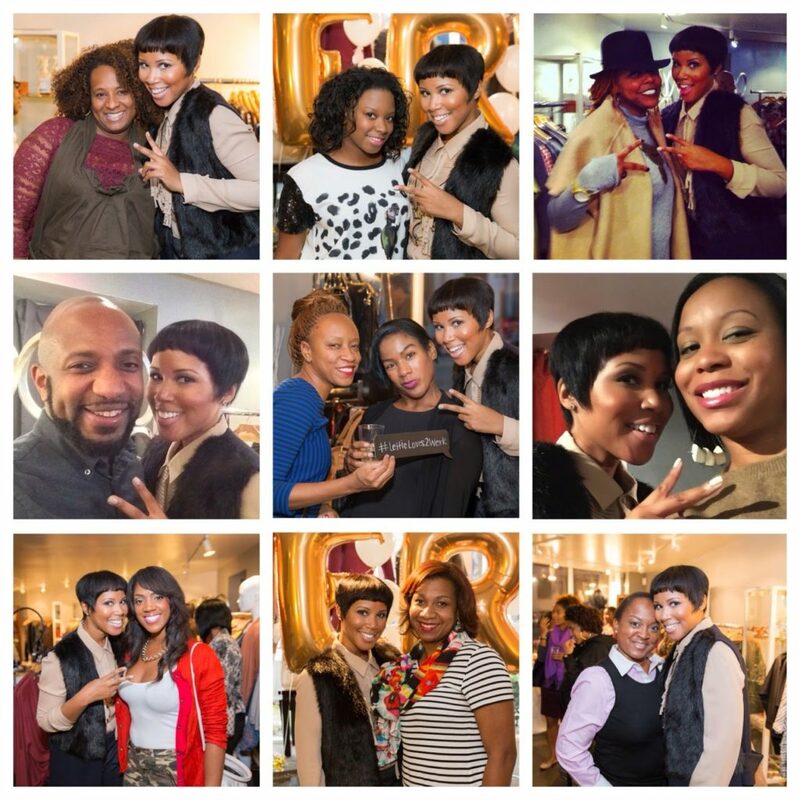 This event was more than I could have expected and I had an amazing team to help bring my vision to fruition. They have no idea how much I appreciate them. Did I mention that I’m obsessed with these balloons?! 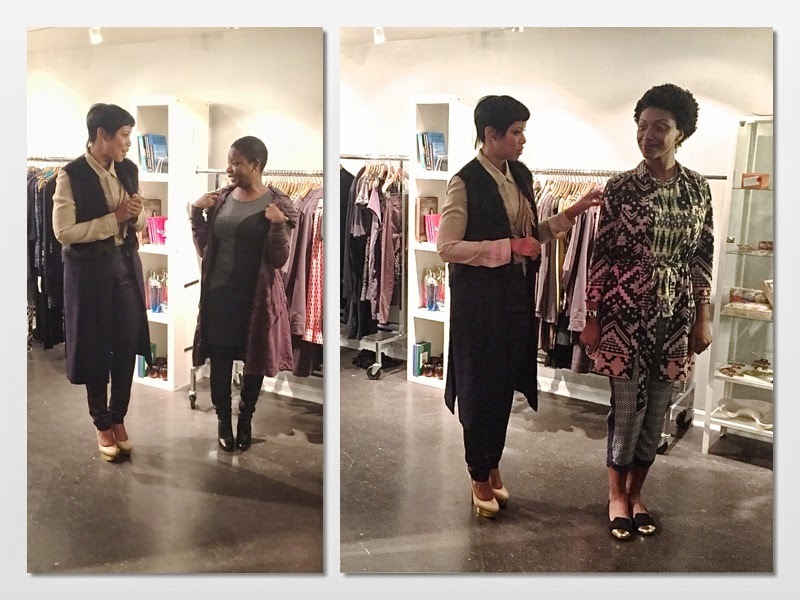 Before the event, I combed through the boutique to find pieces that resonated with my spirit to create the “TWP Approved” rack. I couldn’t keep enough items on the rack and table. Every time I turned around, and that was often, guests were buying items left and right. Lettie Gooch is small but mighty. You have to spend a little time in the store to really have an understanding for what they have to offer. Seriously, every little nook and cranny is filled with delicious little goodies. Ok, can someone make me stop throwing up the peace sign in EVERY single photo?! #Help. The next time or the first time that you’re in Lettie Gooch (1517 U Street, NW Washington, DC) tell Theresa and Zsa Zsa that The Werk! Place sent you. 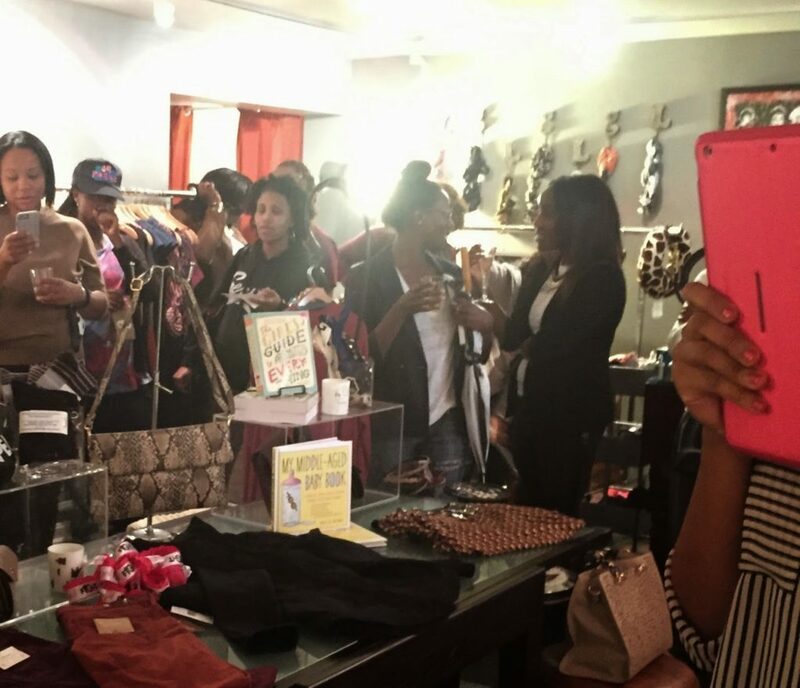 For many of the guests, it was their first time in the boutique and more people than not found something to take home and add to their collection. The boutique has something for everyone! Finally, sending a huge thank you to everyone that stopped by and blessed me with your presence. It was so amazing to connect and share this milestone with you. Thank you all so much! Everybody say “Werk!” on three! I love your blog & every post. You have something really unique here & I appreciate you. Thank you so much and I appreciate you! You have that eye for fashion….and you have inspired me. Thanks RLWB! I appreciate you! Muah! Fabulous! Where did you get that stunner vest/sleeveless trench? The fur slayed me! Hey, there. I bought it from Zara last year. I absolutely love all your post… you go girl!